Self-pity causes us to see ourselves as better than we really are. We tend to think of self-pity as thinking too poorly of ourselves, but the opposite is true. We are thinking too highly of ourselves. Self-pity is a preoccupation with self. Because it is birthed from the “pride” family of sins, it comes with a sense of entitlement. This is revealed each time we are denied something we believe we deserve, or when we receive something we don’t believe we deserve. 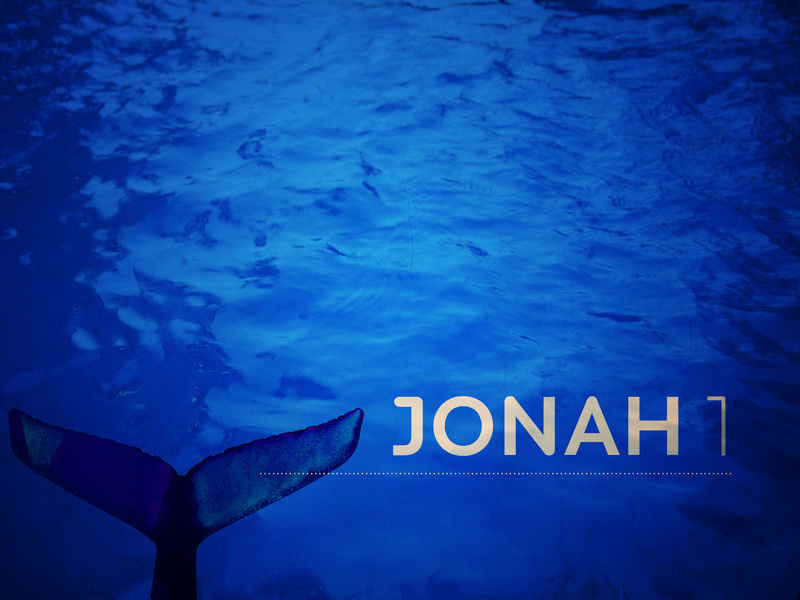 Jonah knew the character of God. He appreciated second chances when they were extended to him; he just didn’t believe the people of Nineveh deserved the same deal. God saw it differently. In the hot desert winds God showed Jonah grace again. He appointed a plant to grow up and provide shade for Jonah’s aching head. Jonah must have smiled. He liked God’s grace when it was directed towards him. You get the impression he thought he deserved it. But grace is never deserved, so the next day God appointed a hungry worm. The plant could not survive the worm’s appetite. Jonah’s cabana was gone. He was angry again, but God’s grace lesson wasn’t over. God sent a wind from the east. To avoid the sand in his eyes, Jonah would have to turn back to the West, and stare at the city of people he didn’t think deserved God’s grace. Self-pity pours from this chapter. Jonah was angry at everything and everyone. He complained incessantly. Twice he declared he’d be better off dead than alive. Beneath the surface of Jonah’s self-pity you hear his sense of entitlement. He deserves grace for his wrong choices. He deserves shade for his aching head. He deserves to watch the destruction of his enemies. He deserves, deserves, deserves. And when he doesn’t get what he deserves he mires down in self-pity. Sadly the book bearing his name ends right there – with Jonah staring at God’s grace, but unwilling to grant it. His life is a vivid reminder of the suffocating isolation that self-pity brings. This entry was posted in Christian Living, self-pity and tagged bad attitude prophet, jonah and the whale, self-pity.